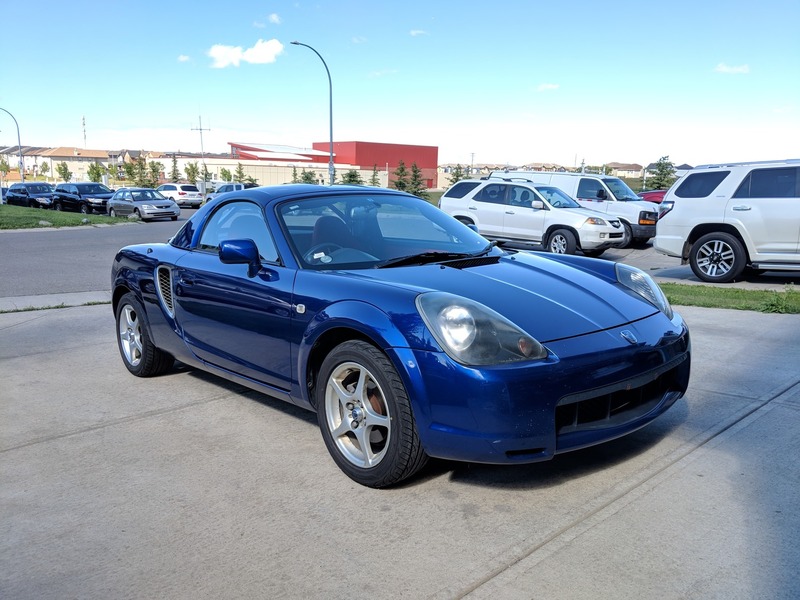 spyder in edmonton friday. i was unhappy, i think it was rhd. I don't like jdm ones flooding the market either.. however I think LHD will still maintain a premium for a few reasons.. one being not a lot of insurers are willing to insure RHD (at least here in Ontario) and the premiums are higher. TRD stage 2 kit, TRD short shifter, TEIN SS coilovers, 03+ leather seats, che header / downpipe, TTE Exhaust, PPE Intake, momo wheels, JDM v-edition door sills, 03+ side vents, TTE rear grille, custom led taillights. Prince Edward Island has prohibited the registration of any further RHD vehicles in the province. The ones that are here have to have "Right Hand Drive"in large letters on the back of the vehicle. I don't think RHD vehicles will ever have the appeal of LHD vehicles in Canada. It's been awhile since I stopped by the Canadian Spyder thread!